We bring together some of the most loved flowers in shades of luxurious cream and crisp white, and the result is this tasteful and elegant arrangement that sings of sophisticated style. 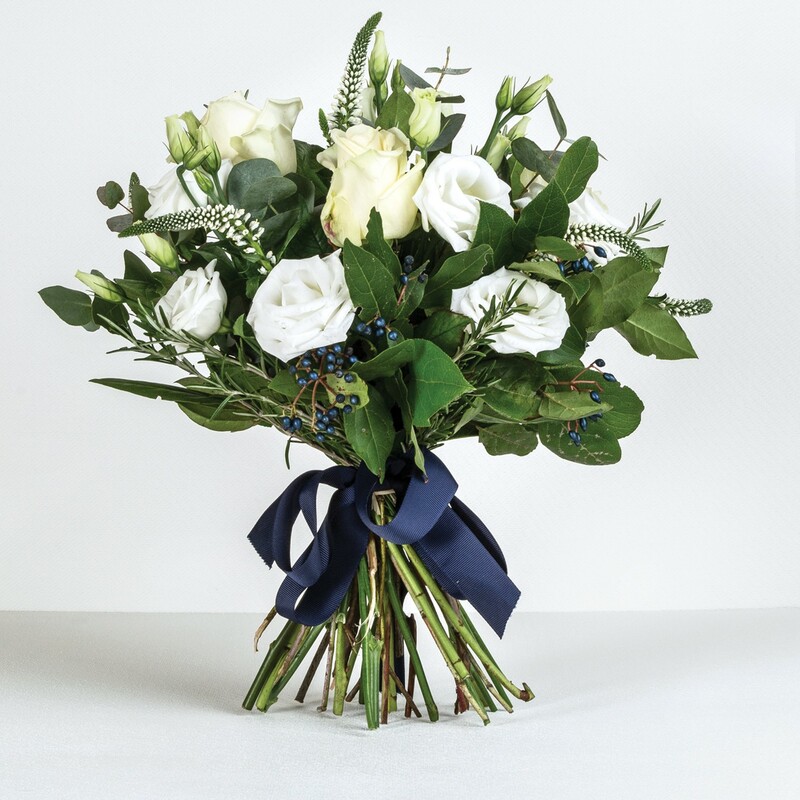 The timeless charm of the Avalanche rose is married with the delightful combination of white lisianthus and white veronica, and each individual flower has a chance to shine. Wonderfully rich in detail and texture, the bouquet is completed by a spray of eucalyptus foliage.